Choe just got tenured and promoted to an associate CE specialist / associate professor! Some good news to share! 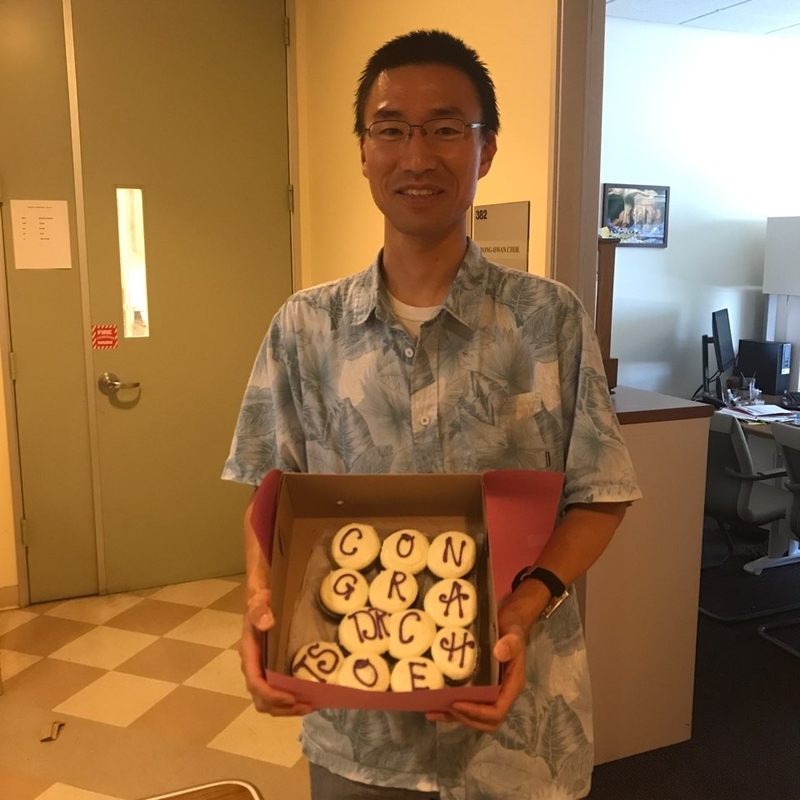 Principal investigator in Choe Laboratory, Choe, is now promoted to Associate Cooperative Extension Specialist / Associate Professor in Urban Entomology. Working hard and being focused is one thing, but this achievement would not be possible without all of supporters' help and encouragements (e.g., staff, students, faculty / academic mentors, co-workers, collaborators, etc.) over the last few years. 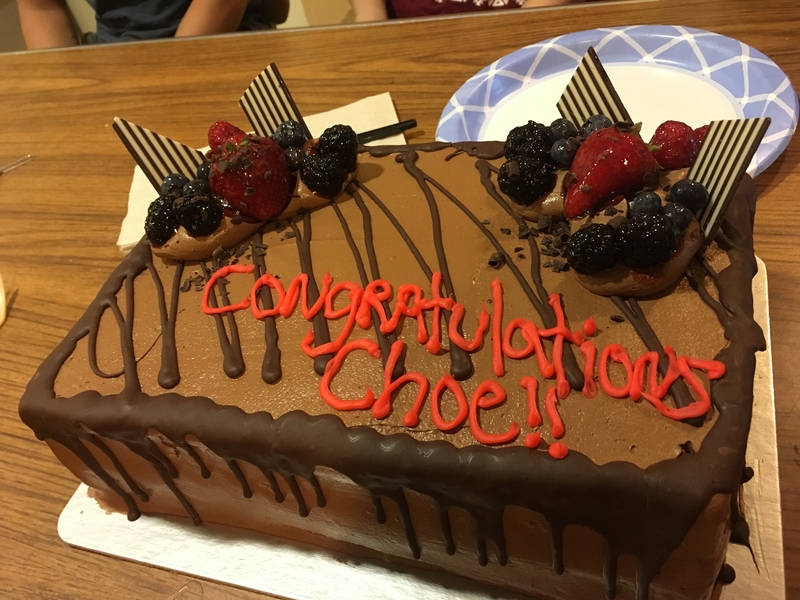 Congratulations, Choe!! 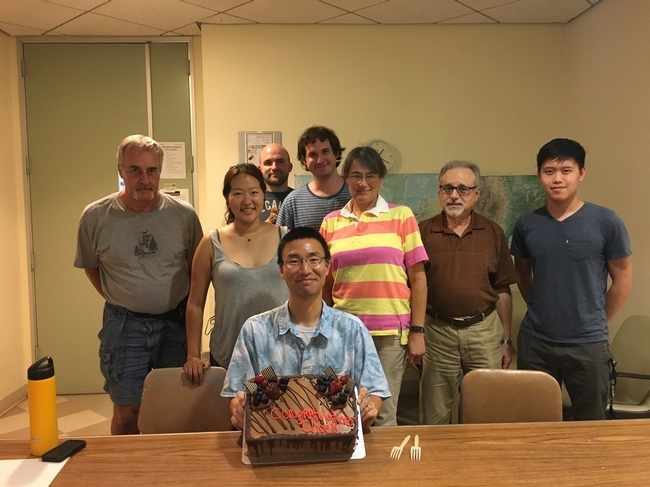 Looking forward to many more years working with you. Congratulations to you and your staff! Hi Kathleen! Thank you for all your informative workshops and your great team that is so helpful to the UC Master Gardeners, especially with their ACP/HLB outreach efforts! 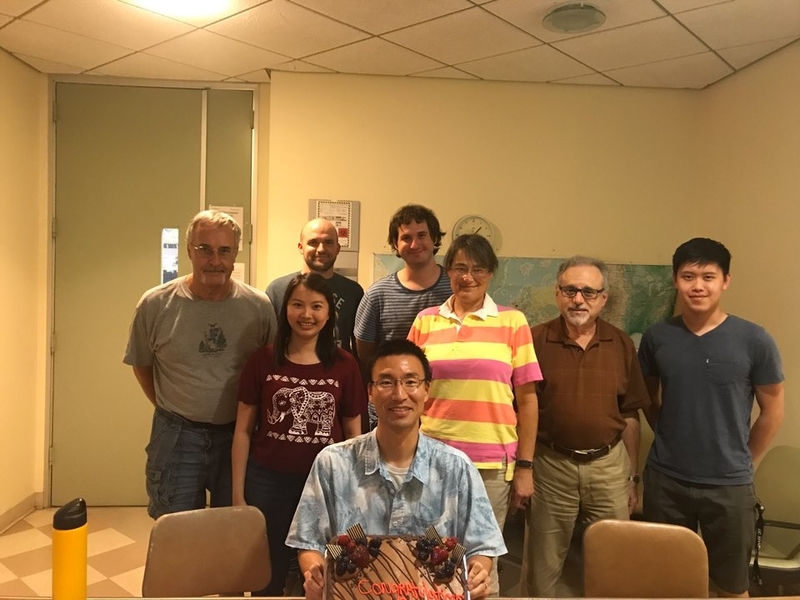 Farewell to Dr. Jia-Wei Tay! !